9 Year Old Inspired To Come Up With Amazing Way To Raise Funds. 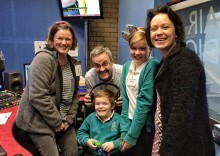 Lily Wares was 9 years old and desperate to raise much needed funds for a life changing operation that would mean her little brother, Lewis, could walk. 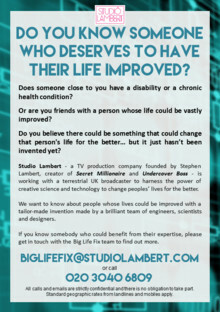 Studio Lambert – an award-winning TV production company led by Stephen Lambert, creator of Secret Millionaire – is working on an exciting and innovative new project called Big Life Fix with a major broadcaster. 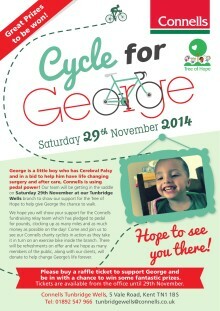 The Connells team in Tunbridge Wells are helping to raise money for George who is very bravely having an operation to help him walk. Unfortunately for George the operation is only the first hurdle as George will need lots of aftercare . 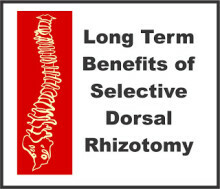 The rehabilitation and equipment is not covered by the NHS. He will need 3 physio sessions a week, and lots of rehabilitation equipment which is very costly. 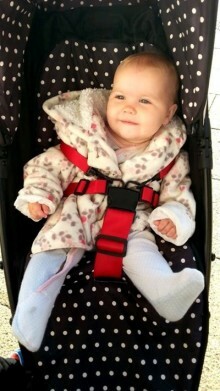 A baby girl is to lose all her limbs weeks after taking her very first steps. Harmonie-Rose Allen has suffered one of the worst cases of meningitis that doctors have ever seen and was put on life-support. 9 Year Old Inspired To Come Up With Amazing Way To Raise Funds. Lily Wares was 9 years old and desperate to raise much needed funds for a life changing operation that would mean her little brother, Lewis, could walk. And now she is on a mission to help even more children. 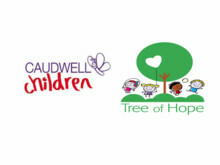 Tree of Hope would like to thank Southpaw for £111.07 raised at their Garage Sale and also for the donation of £1,300 earlier this year from their activities on the very muddy Major Series obstacle race. 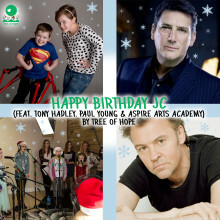 We are running a three legged marathon for Tree of Hope because our son would love to be able to run one day too. Freya and Ross first noticed something was wrong with their daughter Harmonie on Saturday, September 27th, after putting Harmonie-Rose in her cot at 7pm. At 10pm they heard her coughing and it sounded like she couldn’t breathe. 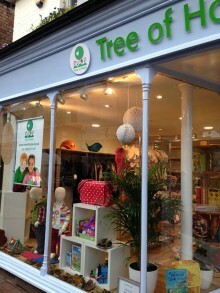 Tree of Hope today opened a unique new shop and centre along Camden Road in Tunbridge Wells to create awareness and raise funds to support its work for children. 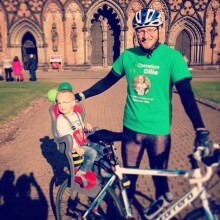 In September a group of family and friends cycled 350 miles from Land's End to Lichfield. 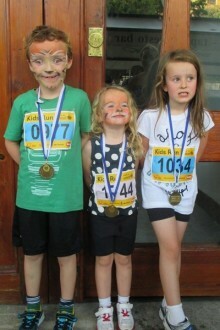 Kids are racing on behalf of Tadhg for Tree of Hope because Tadhg needs an operation so he can run too! Two of the country’s leading children’s charities have teamed up to help disabled children access a life changing operation by offering up to £5,000 towards treatment costs. A big thank you to Millwood House Day Nursery for their donation of £700. 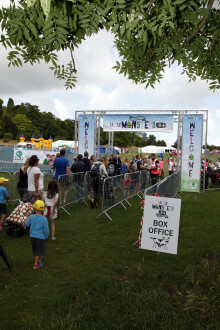 This new event which took place on 9th August, 2014 at Stanmer Park, Brighton, in aid of Tree of Hope, attracted 2,800 people on a glorious summer’s day.